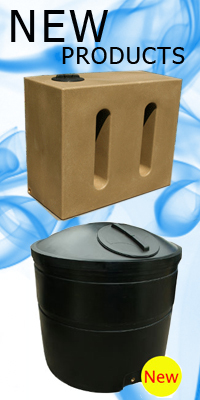 This lid kit is ideal for creating access to water tanks or water butts. The size is ideal for submersible water pumps. These can be either screwed or riveted to the container. 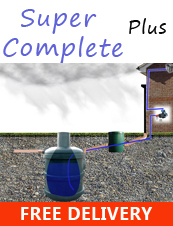 Rainwater Harvesting > Rainwater Harvesting Accessories > Water Tank Lid Kit 12.3"